Home Download HWK Ufs SarasSoft HWK By SarasSoft HWK Latest Support Suite Setup 2013 HWK Suite HWK Ufs Ufs UFSx Series HWK Suite Setup 2013 Step By Step Install:HWK Suite Setup/Support Suite Installation Error-Solved! 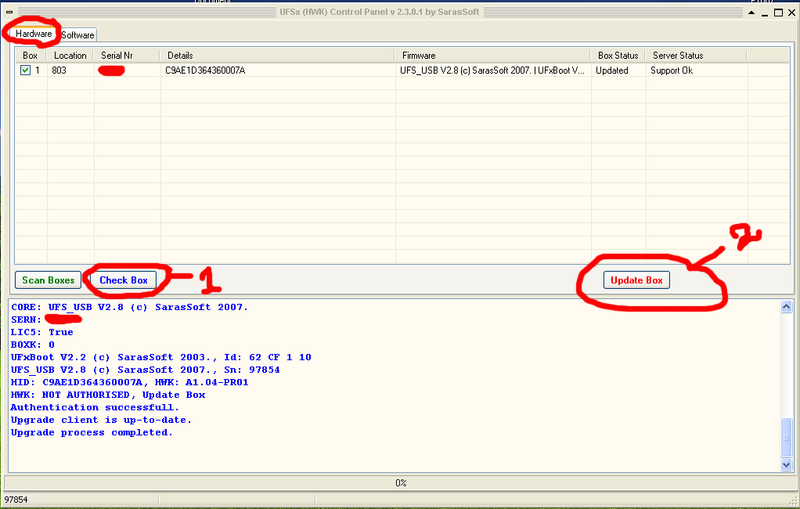 UFSX Control Panel "check box"
Now go to Software Tab and Click on "Check Server"
After complete the installation Click on "Check Server" if you get "No New Items to Install" that means all the files are installed successfully. Open DCTxBB5 which is on your desktop and Click Connect. That's all Now you have successfully installed HWK suite and support suite latest version 2.3.0.1 by SarasSoft on your computer. Disable your Antivirus before Install UFSx HWK setup. All the files will install Online only and takes some times to get installed. If you are getting error message while "Update Box", Make sure you have uninstalled all HWK version from PC. Uninstall all HWK Support Suite and Restart Your PC then Try to "Update BOX". Once you have successfully Update the Box, No need to Update Box again on the same PC. Ufs_panel: Can't open internet URL, InternetOpenURL failed!if you get this error Just Click "Install" again. Can't open internet URL, InternetOpenURL failed! 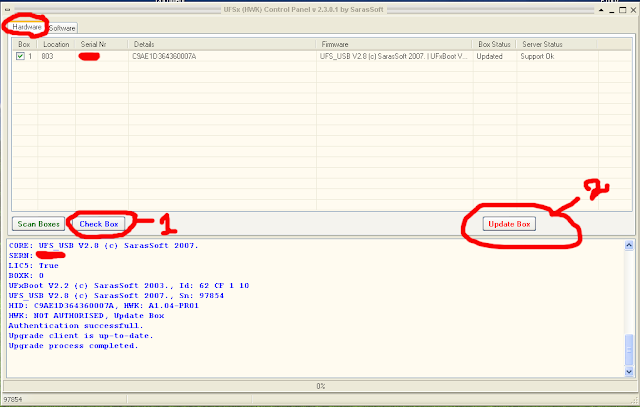 The latest version of UFSx Support Suite is UFSx_Support_Suite_Setup_v02.03.00.02.exe download it from hotfile. In case of HWK error "Please Reinstall HWK Support suite" make sure that all the files are successfully installed. Click on "Check Server" you will get this message/log "Last Server Update: 20013/08/21 No New Items to Install" that means you have successfully Installed all the file needed. Authentication stage error: Server reported error: No more upgrade logs. 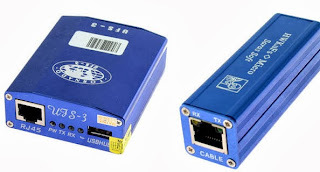 Please contact your reseller! On the control panel go to Software Tab and Click on "Check Server"